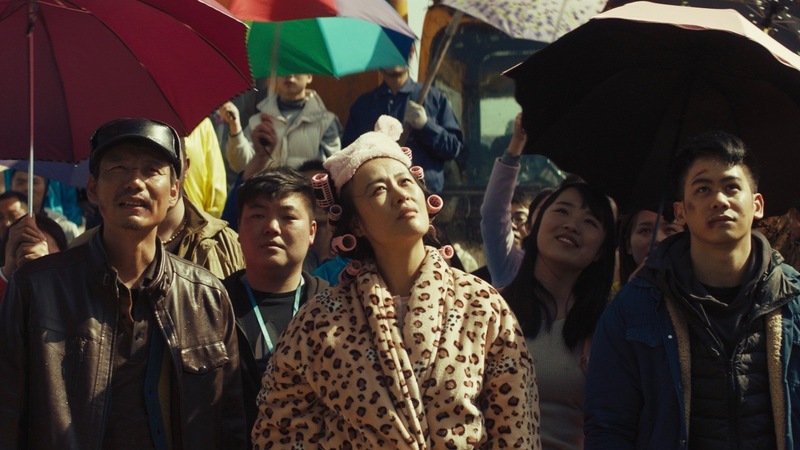 A delightfully bold comedy about interlocking lives overturned by the rapid modernization of a Chinese megapolis as thousands of dead pigs float down the city’s rivers. Based on true events. Presented in partnership with IFP Week. A bumbling pig farmer, a feisty salon owner, a sensitive busboy, an ambitious expat architect and a disenchanted rich girl converge and collide as thousands of dead pigs float down the river towards a rapidly modernizing Shanghai. Based on true events. Presented in partnership with IFP Week, a signature program of the Independent Feature Project (IFP), and the only multiple-platform, international co-production market for projects in the United States. IFP Week 2018 spans the course of 6 days with programs such as the Screen Forward Talks, Meet the Decision Makers, Direct Access, the Rooftop Films Screening Series, What’s Now talks, and immersive installations. **RSVP does not guarantee entry, seating is first come first served. ** This is a free event. In the event of rain, show will be rescheduled at the same location. No outside alcohol is permitted.